All Ladera Heights homes currently listed for sale in Ladera Heights as of 04/23/2019 are shown below. You can change the search criteria at any time by pressing the 'Change Search' button below. If you have any questions or you would like more information about any Ladera Heights homes for sale or other Ladera Heights real estate, please contact us and one of our knowledgeable Ladera Heights REALTORS® would be pleased to assist you. "Awesome setting! You truly feel like you are in another place as the house sits surrounded by mature trees. Escape from your busy city life and take in nature on one of the 3 decks at this retreat. One of the decks is brand new with a spa that overlooks city light views. All of the 3 bedrooms are good size with an additional loft that makes for a good office or den. The deck off the master bedroom is very private and allows for a nice breeze. Picturesque window in the living room looks out to the beautiful trees. Wood floors throughout. The owners have taken great care of this home with many upgrades over the last 10 years including copper plumbing, heating and a/c, windows, siding, copper rain gutter system, stone siding, sidewalk pavers, and more. 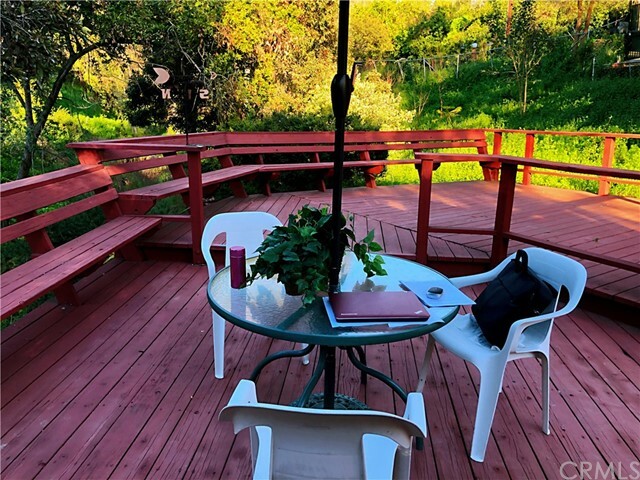 Enjoy the outdoors at several different places around the property, one is a covered patio with a built-in BBQ, one area is set up as a campground where your imagination can run wild. Flat garden area ready for a new crop to be planted. Gated property with plenty of parking and room for an RV. 2 separate parcels are being offered for sale." 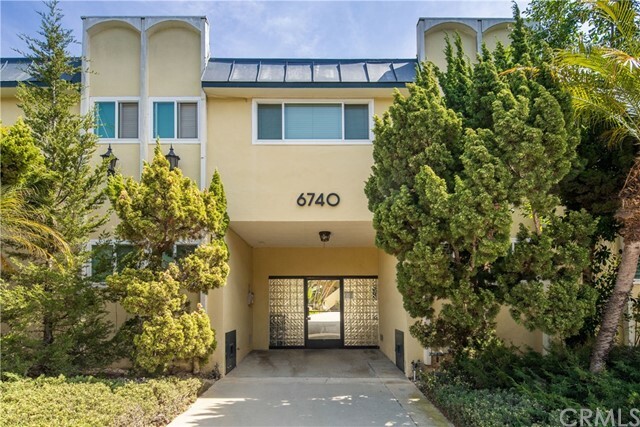 "Big and bright top-floor condo in popular Ladera Park! Small 16-unit complex is well maintained, with recent upgrades to roof, plumbing, pool and more. You'll feel the airiness of the space - larger than some single-family homes! Large, open Living Room (over 450 ft) invites you in to enjoy the fireplace - or relax with a book and a beverage near the wall of library shelves. Your living space accommodates graceful daily living as well as family get-togethers and holiday celebrations with a flowing floor plan that works. Kitchen and Dining are bright and welcoming with a balcony overlooking the courtyard and pool providing abundant natural light. There's a Breakfast Bar for a quick cup of coffee before you head out to your 2-car garage...you are surrounded by so many options for your day from this location...less than 5 miles to world-class beaches, half a mile to the 405 Fwy and just over a mile to mall shopping. Return home to your tranquil Master Suite with over 300 square feet of peaceful retreat - including two large mirrored wardrobe closets and a large private bath with over-sized step-in shower and dual sinks. There's a second bedroom and full bath, as well. Reasonable homeowner association dues include maintenance of property, pool, laundry room, etc., and earthquake insurance. Living is easy in this low-maintenance, resort-style setting...when do you want to move in?"